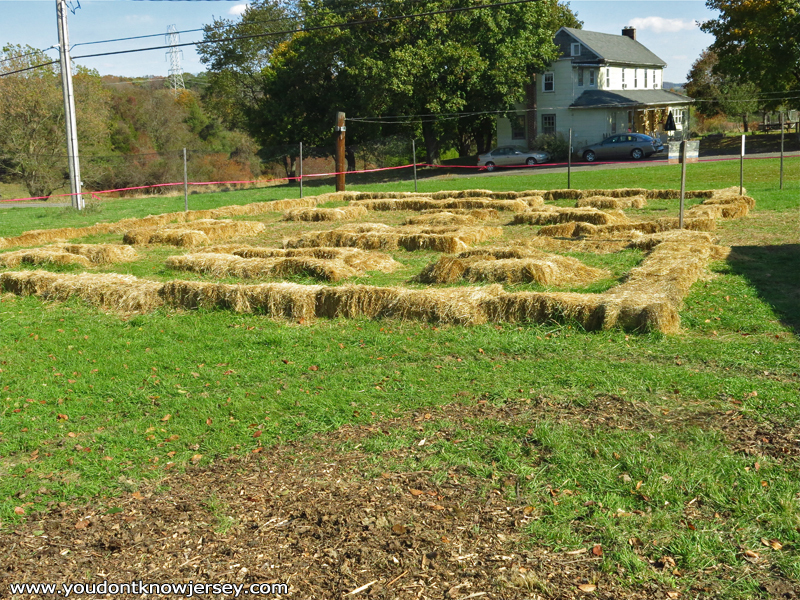 This weekend we completed two very different corn mazes. Tell us about your favorites and where they are! 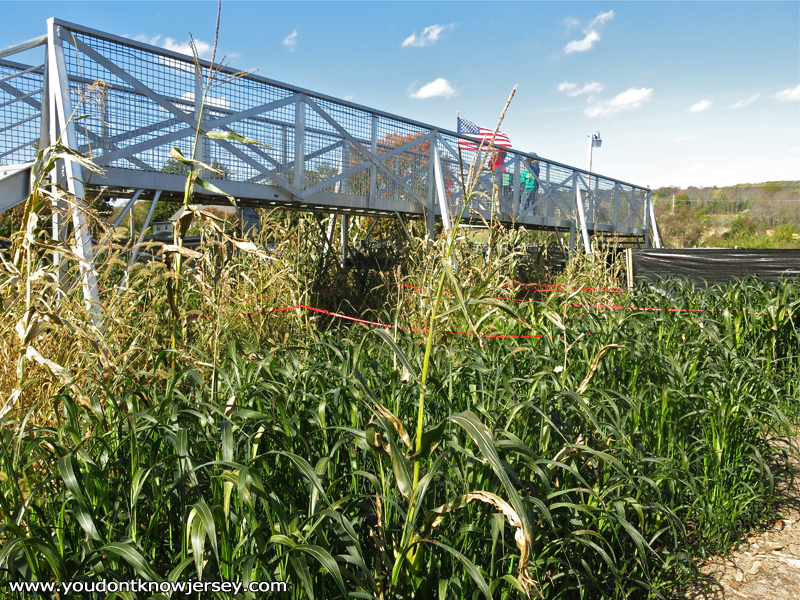 First, we went to the Howell Farm Corn Maze in Lambertville. 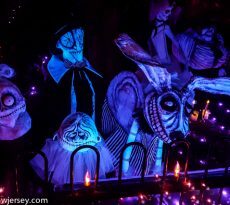 This one is still open on November 2nd and 3rd. 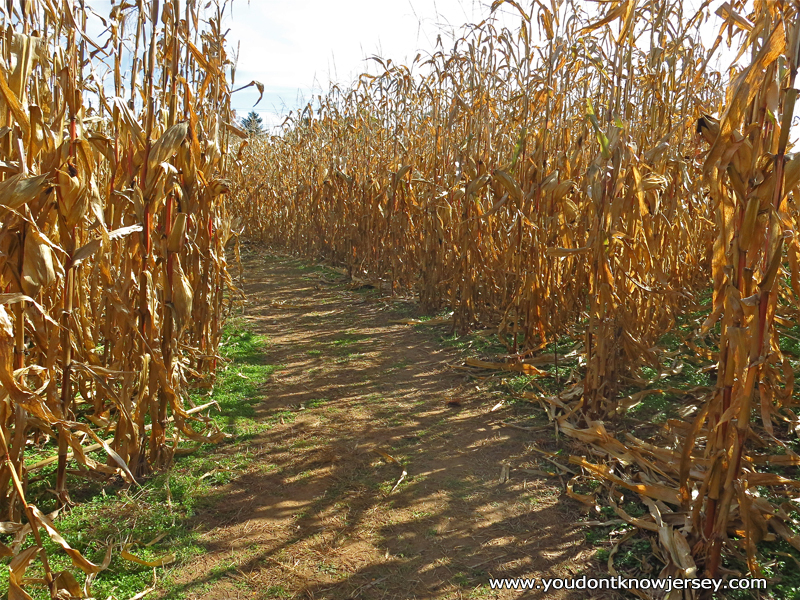 This corn maze was our first ever and, hoooo boy, was it difficult! There were many different sectors and we had to find our way around the entire maze to find pieces of the map to help you find your way out. There were ten different map pieces to find and trivia questions and a crossword puzzle to complete. It took us an hour and 19 minutes to do the whole thing which seemed like what most small groups were doing, too. You could tell they’d done this before because it was all set up with time punch clocks to help you see how long your team took. 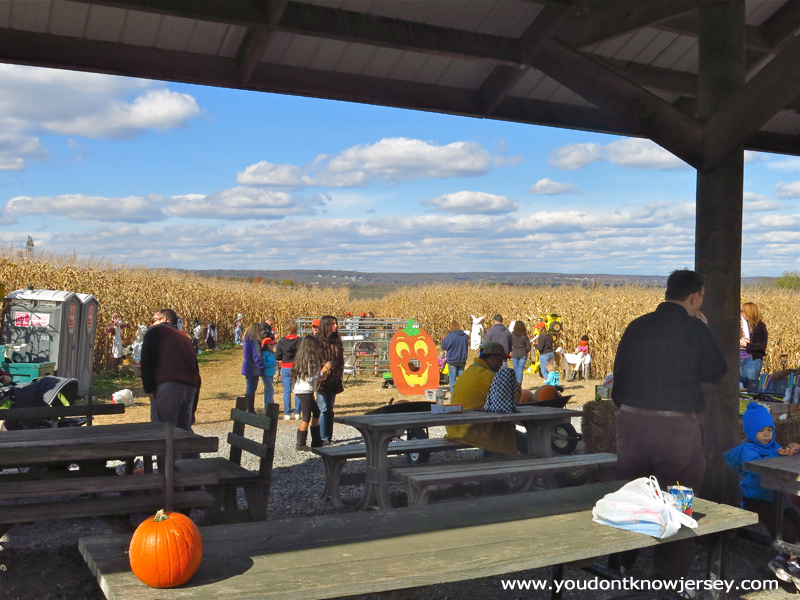 There were snacks and drinks along with a kids hay bale maze. At one point, I thought we should have just stuck with the kids’ maze but we powered through and finally finished. 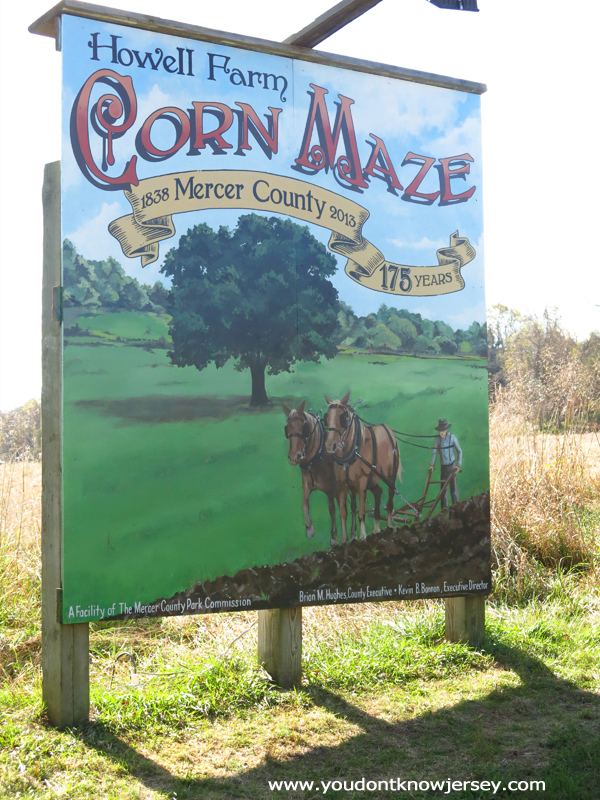 Our second corn maze was near Flemington and was at Pumpkin Junction on the Black River & Western Railroad. 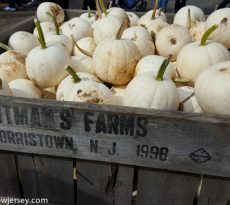 Unfortunately, last weekend was this maze’s last weekend open. 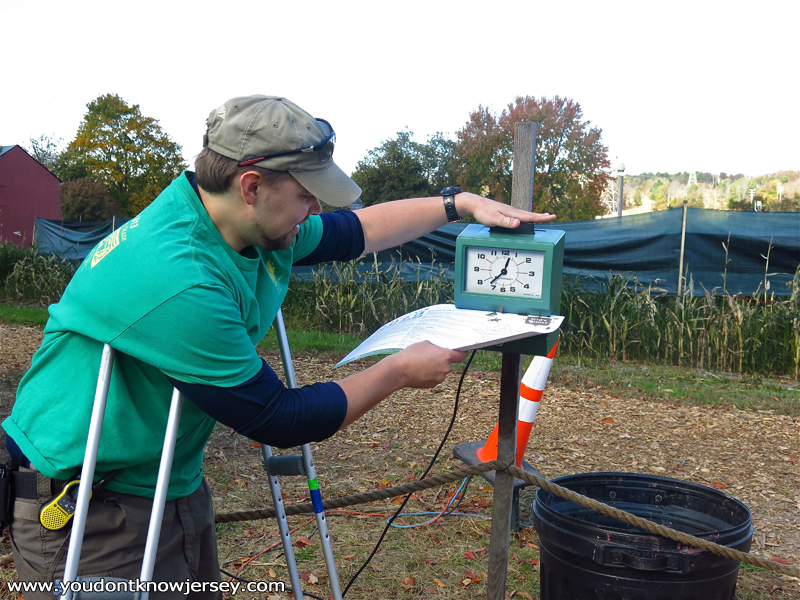 This time around we only took 22 minutes in the maze. 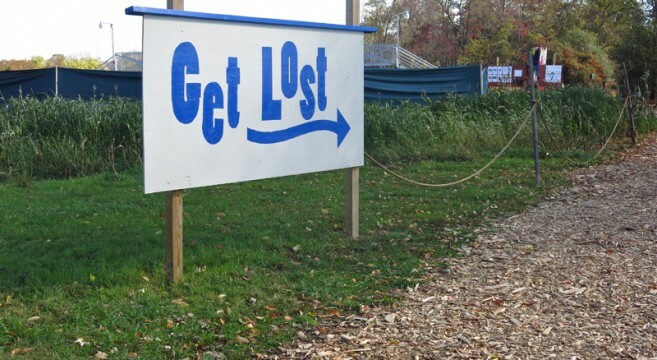 To be fair, they gave you a detailed map at the beginning and the maze was smaller than the Lambertville one so it was bound to take less time. 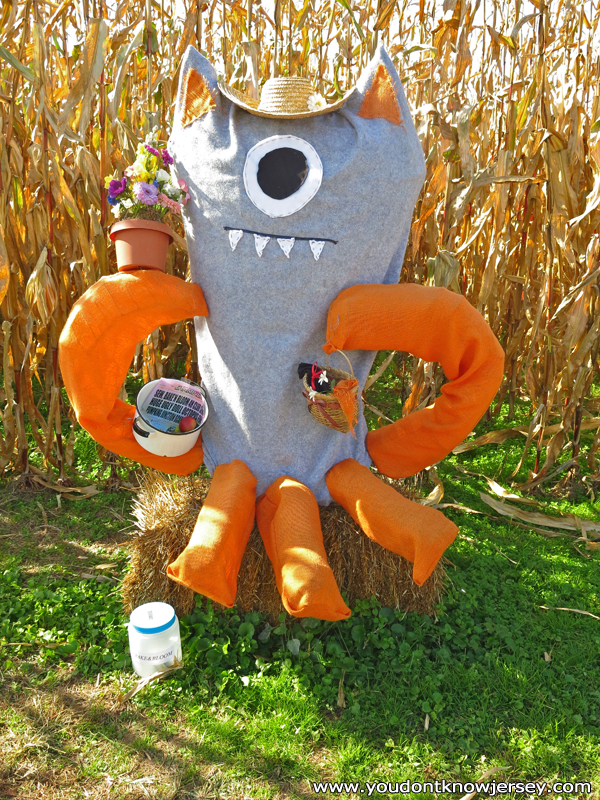 The Flemington maze had scarecrows made by different youth groups. This Girl Scout group’s Ugly Doll was my favorite. This maze also had snacks and drinks and was accessible via steam train!